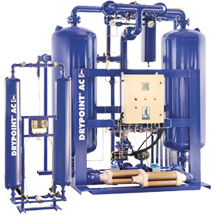 Corey Compressor offers a full line of air treatment products to suit your compressed air system demands. Let us assist you in designing the proper system for your application. Refrigerant drying featuring BEKOMAT ® drains. 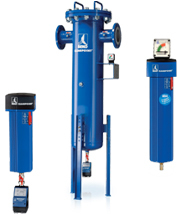 Available in standard, high pressure, and high temperature models. 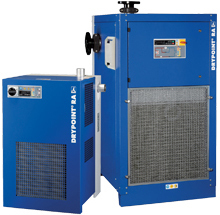 Full range of desiccant dryers complete with heatless, heated, and high pressure versions to suit every application. Premium compressed air filtration and in-line water separation from BEKO. The perfect complement to DRYPOINT ® M and all models are available with BEKOMAT® drains. Corey Compressor has a large inventory of parts for brands such as Alup, Champion, Chicago Pneumatic, Hankison, Mattei and many more!